More needs to be done to tackle the specific issues that affect men's health. As the leading global organisation committed to changing the face of men's health, we are uniquely positioned to take action. By prioritising the funding of three of the biggest health issues faced by men we ensure that our investments have a significant long-term, global impact. 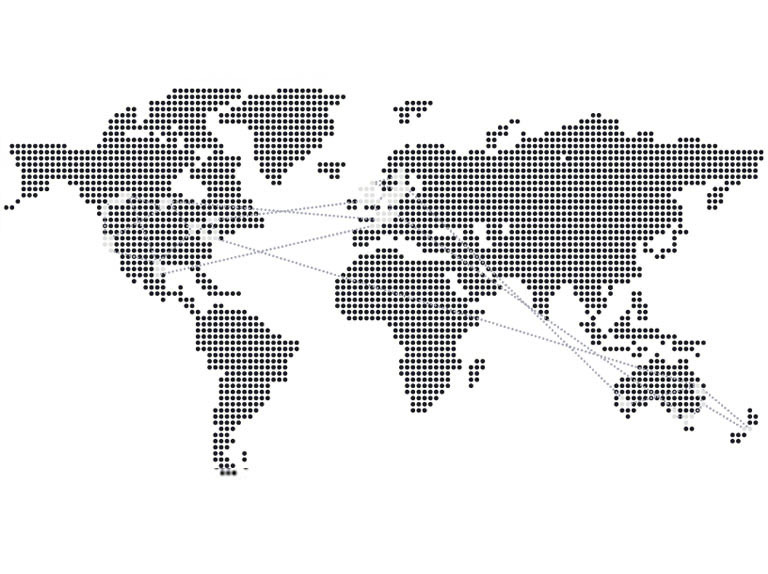 Globally, more than 1.4M men are diagnosed with prostate cancer each year. Globally, a man dies every minute from suicide. We cannot achieve our goals without building a movement with partners at all levels of government, research and civil society. This has to happen globally, with results shared across borders to extend our reach. We're creating innovative solutions, using new ideas and new technology to solve long-standing problems. 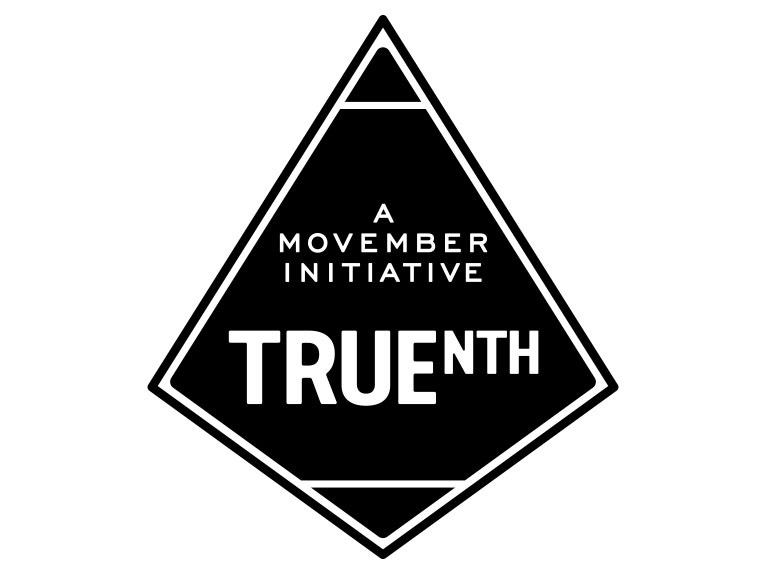 Bringing together key experts across the world, TrueNTH is a revolutionary new care intervention programme that will help men living with prostate cancer to access care and support that enhances their quality of life. 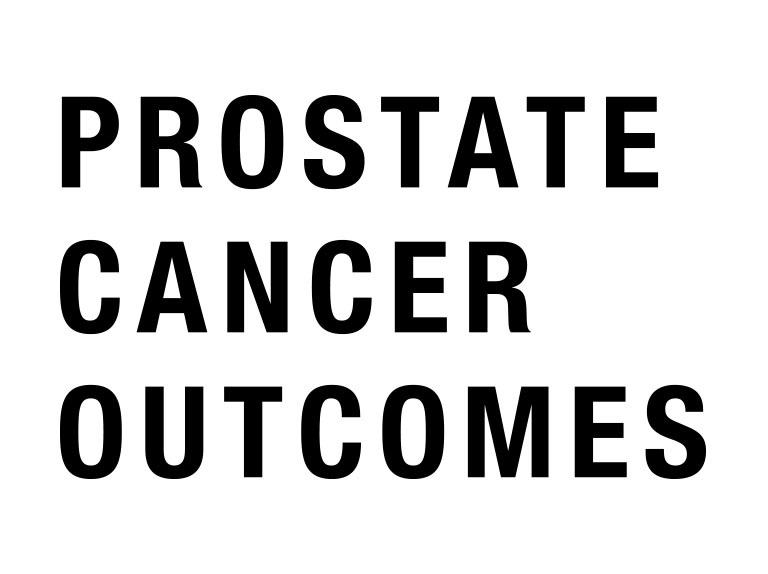 These initiatives improve health outcomes for men throughout their prostate cancer journey by focusing on variation in care and engaging clinicians and researchers across 14 countries worldwide. In addition to global initiatives, we fund a diverse range of country-specific and local programmes, always ensuring that knowledge gained is shared onwards. We report on all the initiatives we fund to hold ourselves accountable and to ensure that we're always assessing the success of those initiatives, learning, and improving. It is Movember Foundation policy that funding awards do not allow or support institutional overhead so we can maximise the level of funding applied to research, health services interventions and their evaluation. We utilise research findings to accelerate new ideas into practice, share information and encourage other organisations to do the same. This process of knowledge translation aims to get the right information to the right people, at the right time, and in the most effective way. This ensures that the best available evidence informs policies, programs and practice, and improves health outcomes for men around the world.